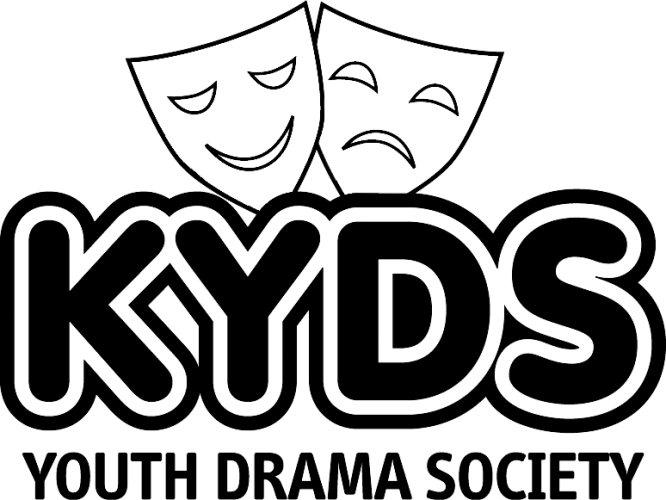 As a member of KYDS Youth Drama Society you have unrestricted access to requesting tickets. KYDS is an educational charity working with young people and members of the community in Tiptree and the surrounding areas of Essex. We provide young people with valuable skills they can use in later life by organising workshops and activities throughout the year. Whilst doing this, we provide access to high quality performing arts productions for members of the local community. The performance will take place in the Main Hall. Access is through the Main Reception - plenty of parking is available at the front of the school. Please note that unfortunately this venue does not have raked/tiered seating. You are welcome to bring a cushion or booster seat for young children to sit on. 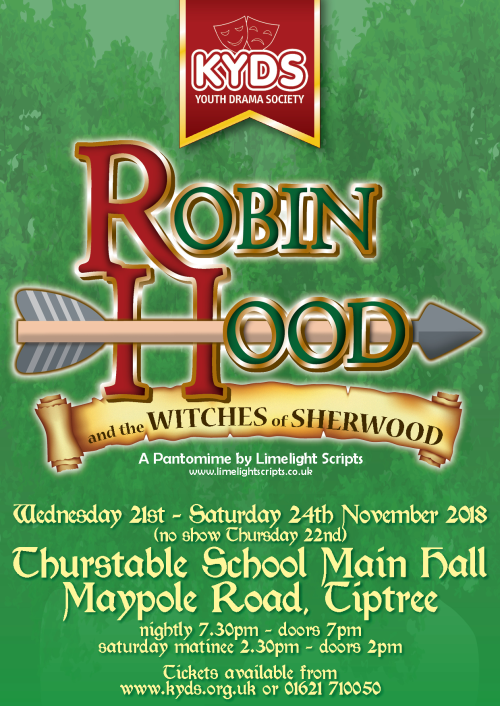 Please note that there is no tiered seating at Thurstable School. Unfortunately, KYDS cannot refund tickets once sold. Tickets may be exchanged for another performance by calling the Box Office, however, this is subject to availability. When you buy tickets we will use your email address for the purpose of communicating with you about current and future KYDS activities​.